Only room for one player in GA Vengers! 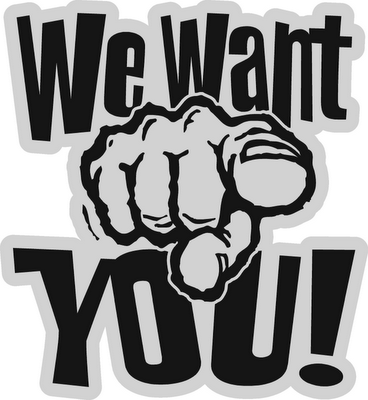 We need one player in GA Elite. Minimum star requirement is 1000 stars. 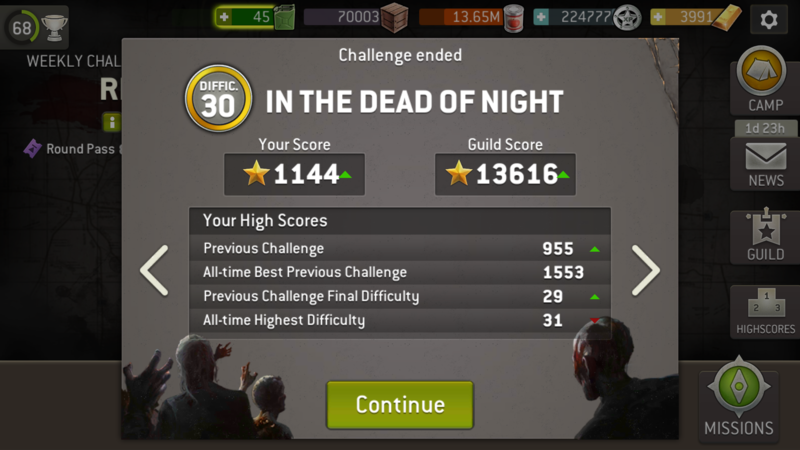 27k guild score for last challenge. 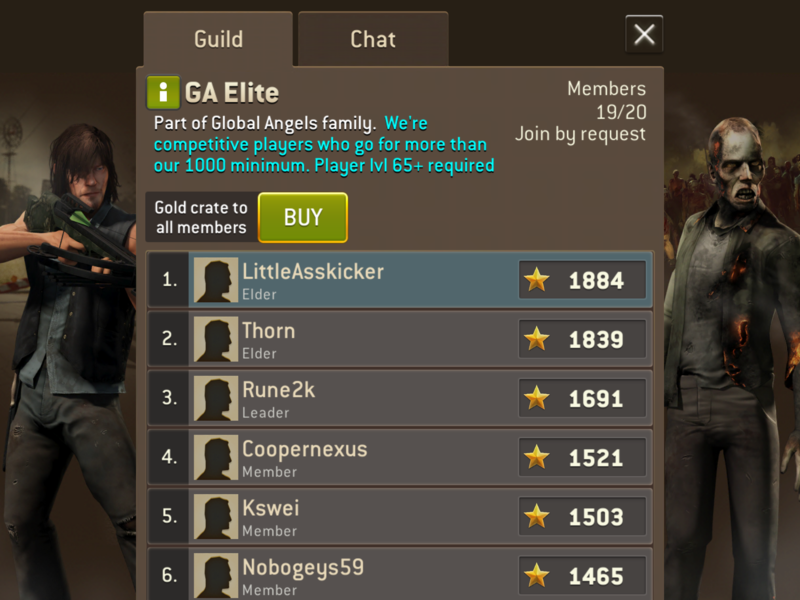 Global Angels (made up of 6 guilds) is looking for an active player in our GA Elite guild. 1000 minimum required but most of us get much more and the guild rewards are great. We are active and help each other get better to climb the global leaderboard. Our top scorers last challenge. Come join us! Do you like lord of guild challenge rewards? An active group made up of 6 guilds who help each other? Then you found us! One open spot in GA Vengers after the challenge today. Minimum star requirement is 500. One open spot in GA Vengers. 500 stars minimum. Room for two players in GA Elite. Minimum requirement is 1000 stars per challenge. Guild average is 24k+. Now, only 1 spot available in GA Elite! 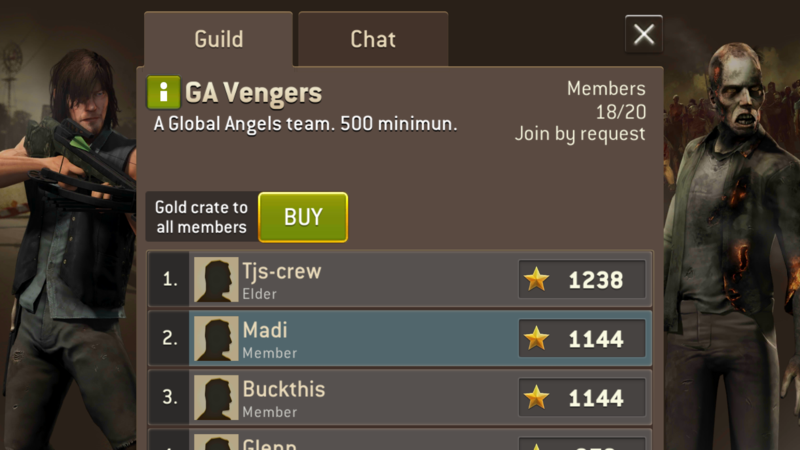 Room for 2 players in Global Angels 2 - 700 Minimum, but we score about 20.000 per challenge in average. Contact me in game or here in forum. Lots of fun, lots of slaughter. join the fun and earn 20k stars easily - do your duty, sent request. Basically thats all.